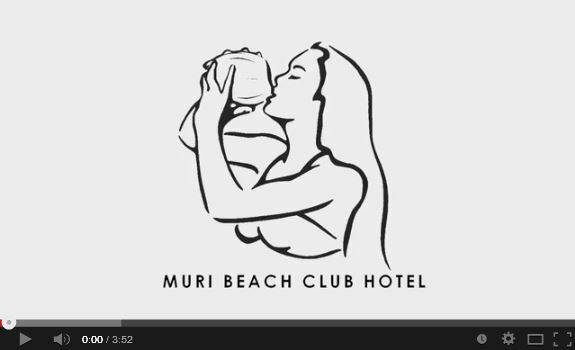 The Beauty & Spa at Muri Beach Club Hotel offers you the ultimate in health and pampering. Our three internationally trained and experienced spa therapists - Kritika, Sharti & Arti - can help you relax with a soothing massage, cleansing facial, nourishing body wrap or blissful manicure/pedicure. 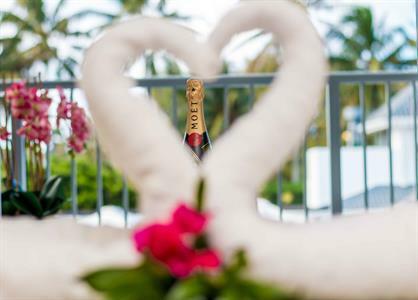 With three spa therapists available, why not have a romantic couples massage, or book in a group indulgence day for your wedding party or special occasion, of simply just some alone time to truly relax. 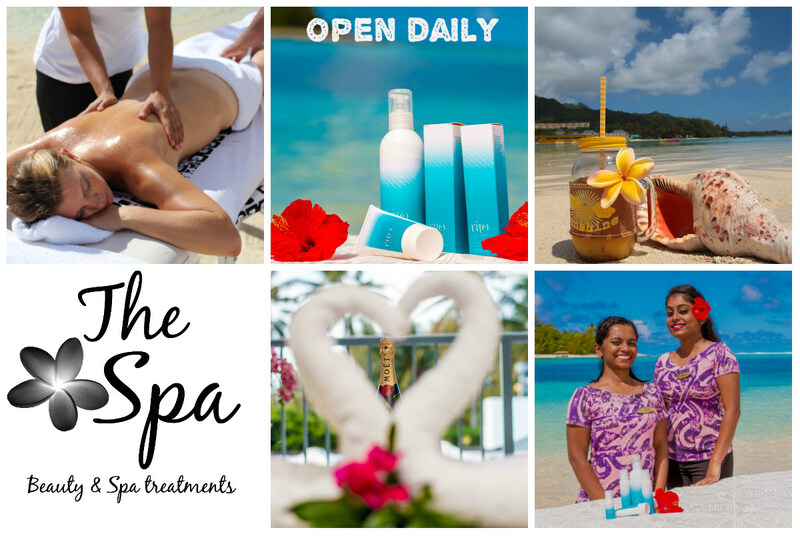 We also have the fantastic Beach Cabana if you would like a soothing treatment by the sea. 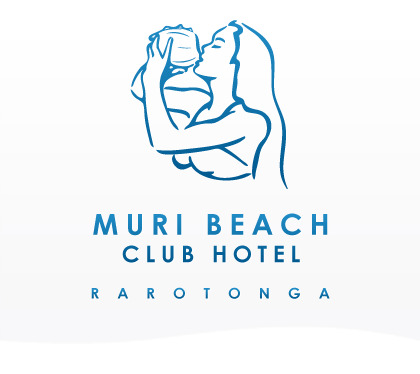 Using natural Cook Island Rito Cook Islands - Rarotonga's very own locally made code pressed oil and amazing facial products. Nail Polish and Gel Polish by Orly and Opi - two of the worlds top brands- with the biggest range of colours. We have the rejuvenating Pharo 24 Carat Gold facials & you can top that off with the Eyebrow range from Pharo.